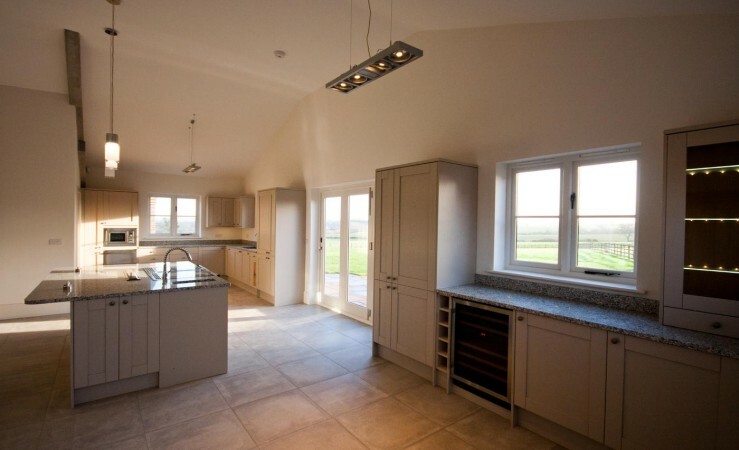 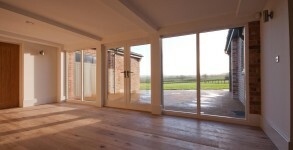 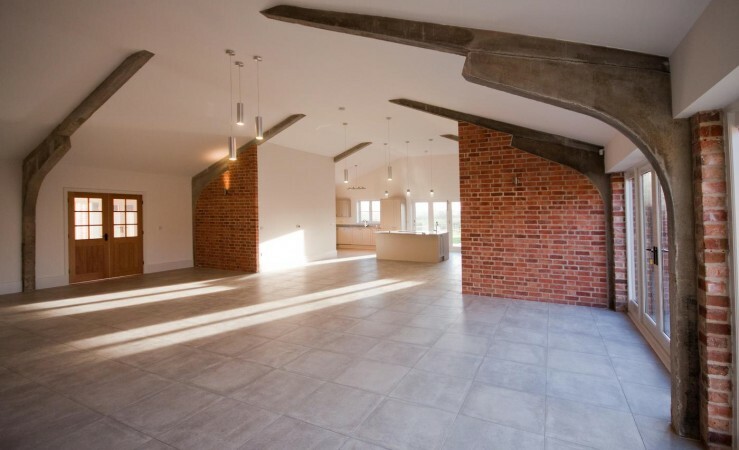 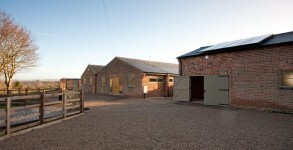 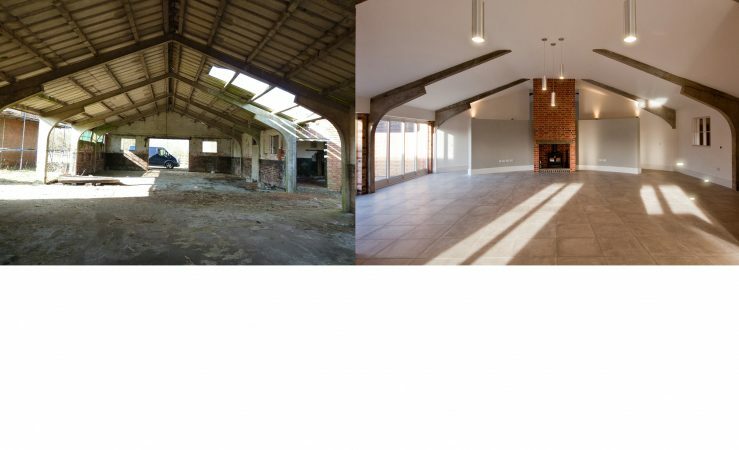 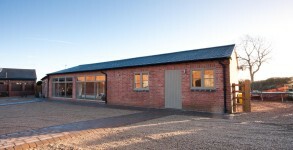 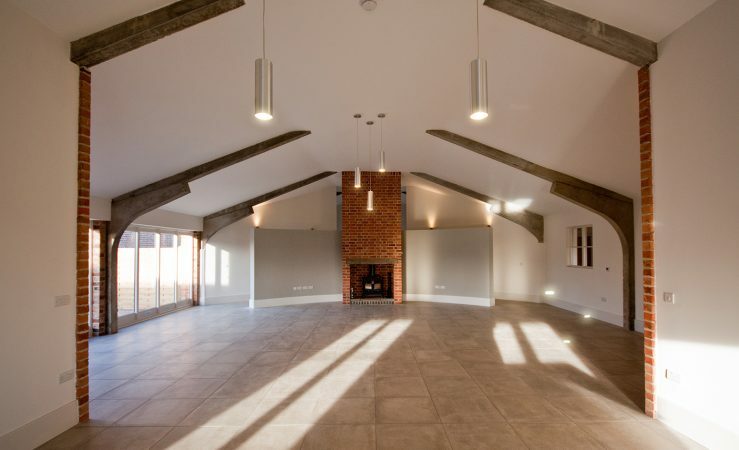 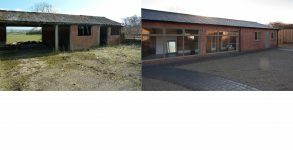 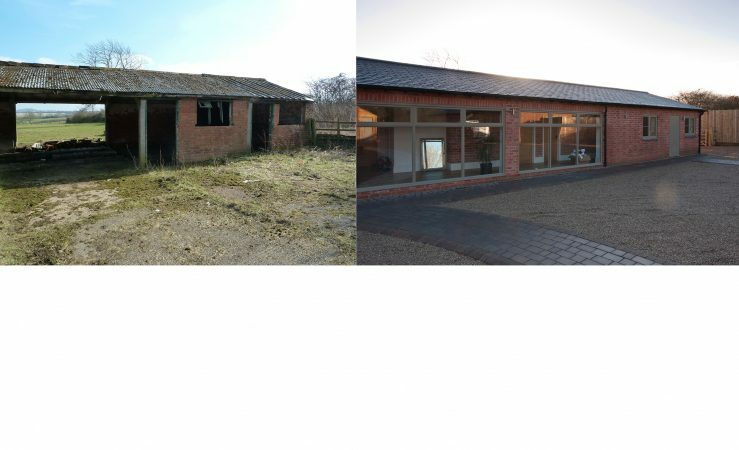 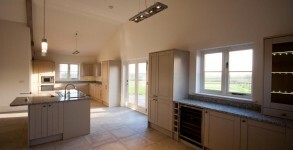 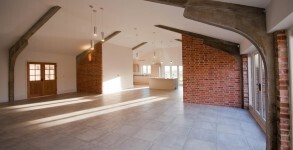 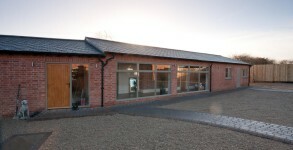 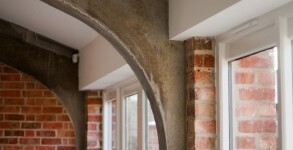 A unique conversion of former derelict agricultural barns adjacent to Hall Farm on the edge of Scraptoft village. 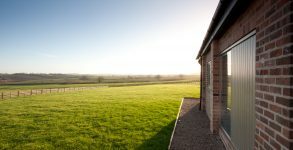 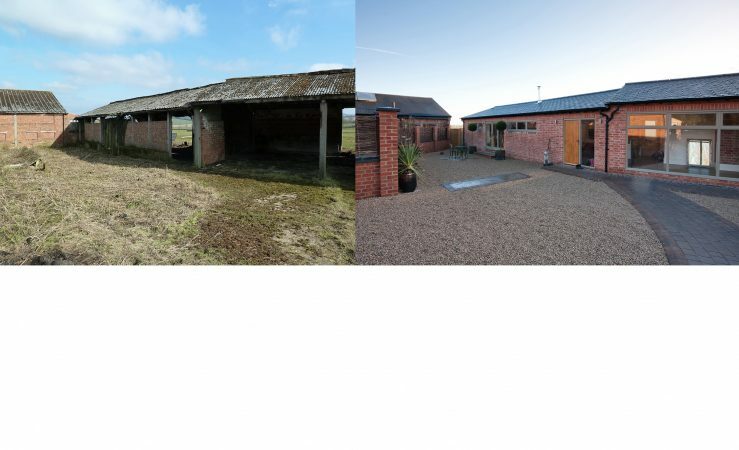 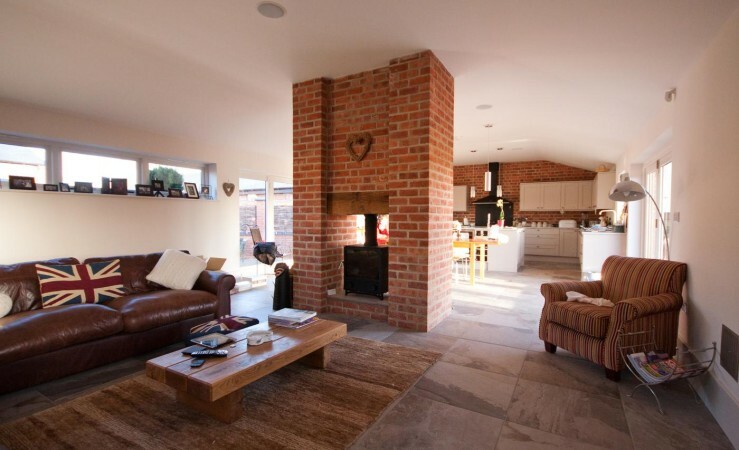 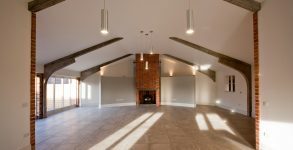 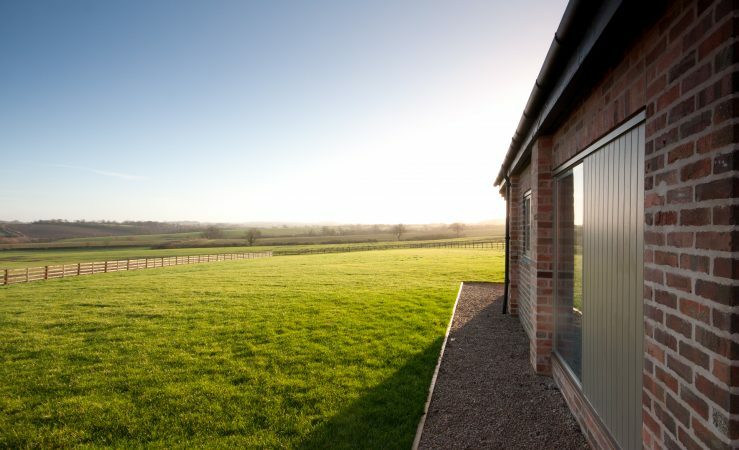 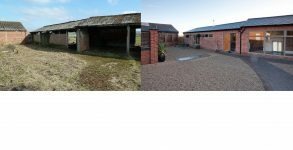 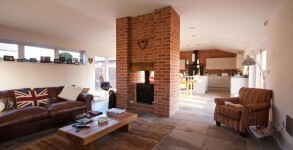 Being converted to the very highest specification and offering some of the most impressive views in East Leicestershire this collection of converted barns sold with ease. 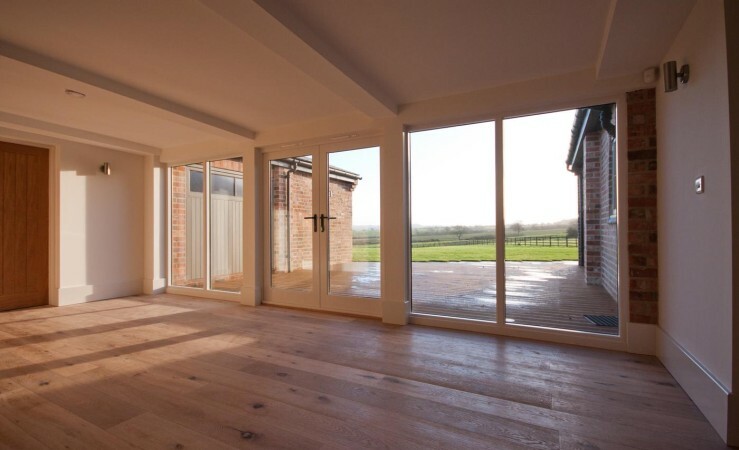 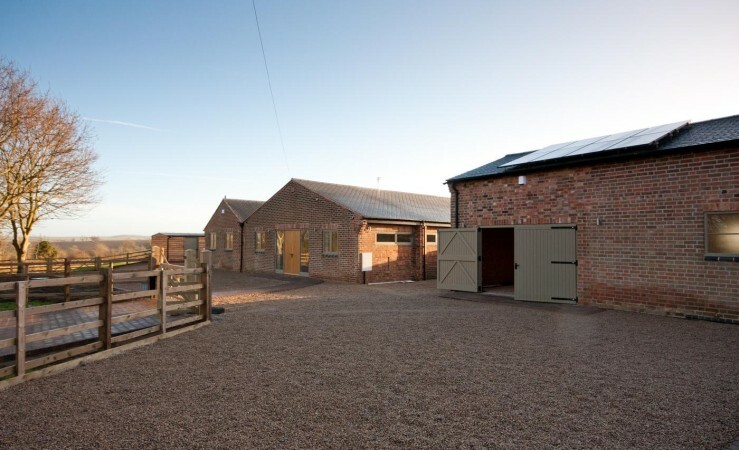 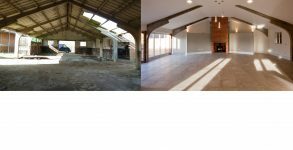 We designed these barns with minimal additional extensions to retain the relationship of the barns and their fold yard retaining most of the original features both inside and out. 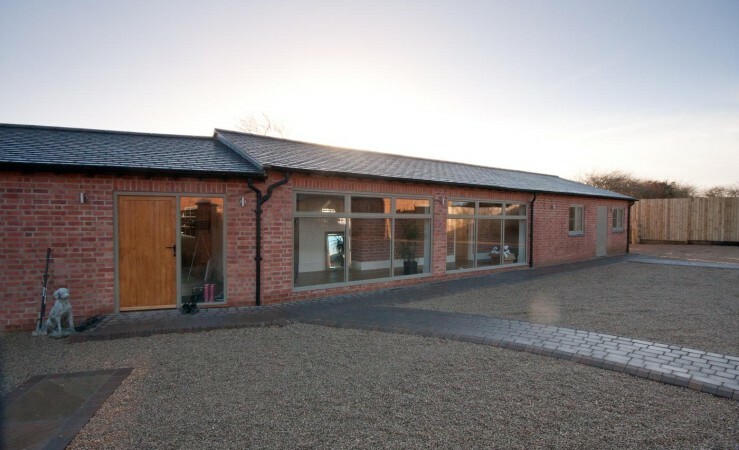 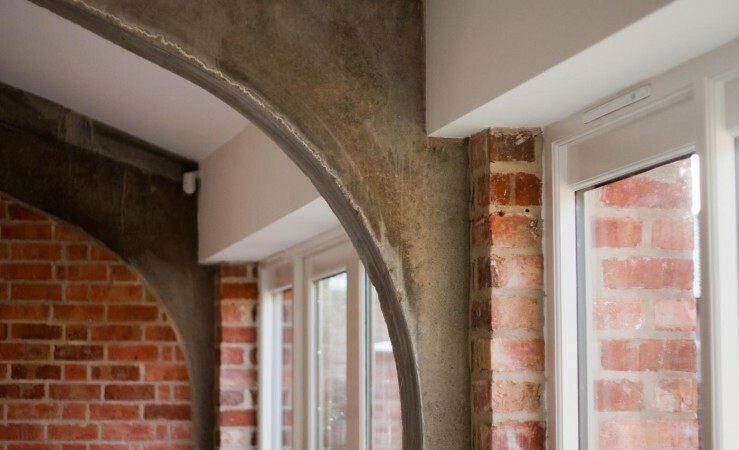 Both conversions are remarkably energy efficient with near zero utility costs by the subtle use of solar pv panels, air source heat pumps and underfloor heating.